Over the years, social media has become a key aspect of the marketing portfolio of businesses. The buyers tend to frequent these channels and businesses can get a greater outreach by exploiting them. However, the key to achieving success with your social media marketing strategy is finding the right mix of platforms. This mix may differ from business to business and niche to niche, besides depending on the kind of audience you are pursuing and your budget. 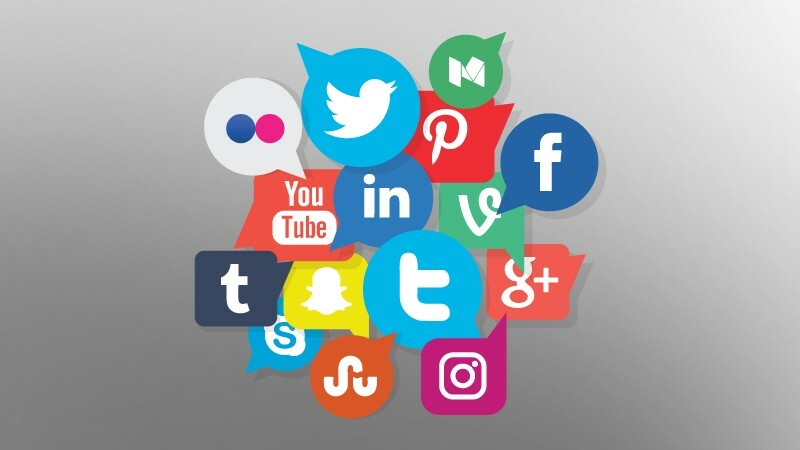 Before getting there, it is important to know these top social media marketing platforms better so that you can create a result-oriented strategy for your business. Here are the social media platforms that you should not miss in 2019. Besides being one of the most important platforms for personal connections, Facebook is an effective marketing channel for businesses as well. 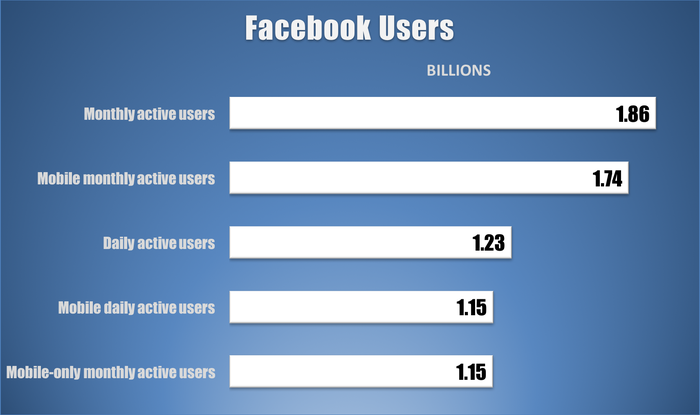 Since it has millions of diverse users across the globe, Facebook serves as a goldmine for social media marketers. 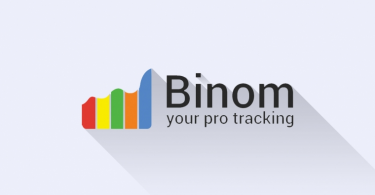 The best part is that it serves as a targeted advertising platform because Facebook ads enable you to target qualified traffic in terms of demographics and geographical location. This means that your ad content will be showcased to relevant audience at the right time, which translates into an optimal usage of your ad budget. 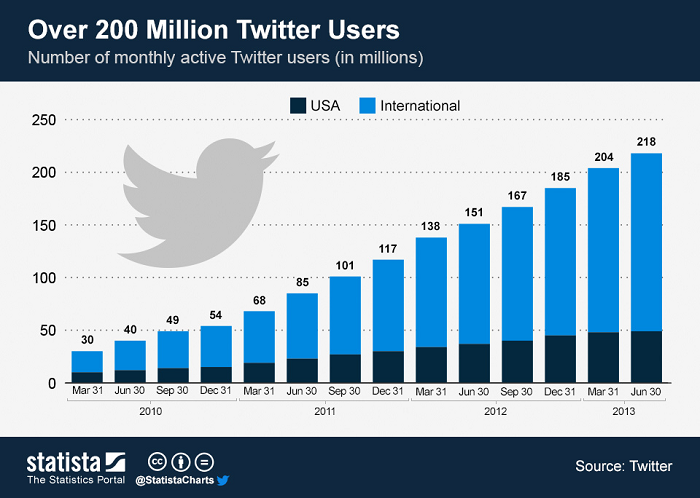 Like Facebook, Twitter too has a humongous audience base across the world, making it ideal for extending your business outreach. It offers the latest trends and news related to diverse topics. For this reason, it becomes a great platform for creating buzz around your brand and sharing brand updates as well. The most amazing feature that it offers for businesses is Hashtags, which enable the members to follow or participate in conversations that relate to trending niche topics. This makes a great way to keep the audience engaged. Additionally, Twitter also has multiple ad options for promoting products and brands. 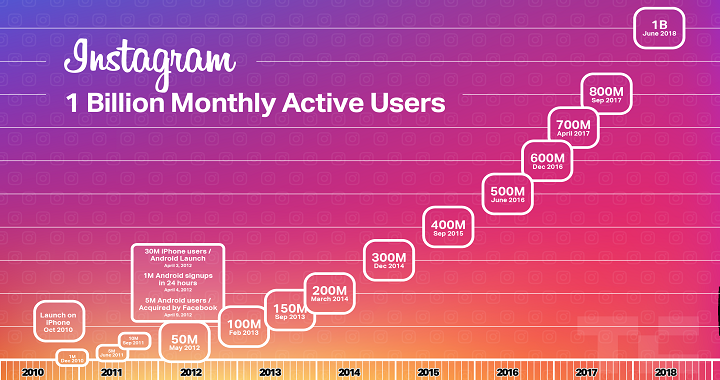 Next on the list of best social media marketing platforms is Instagram, which is widely popular because of the use of visual media such as photos and video posts. A unique platform, Instagram helps you to narrate your brand story through engaging visual content. No matter which niche your business belongs to, this platform brings a great opportunity as the audience prefers to see rather than read about your products and brand. Another feature that you can leverage is Instagram stories, which allows you to share live videos with your followers. There is a lot more that this platform offers as this article here tells. 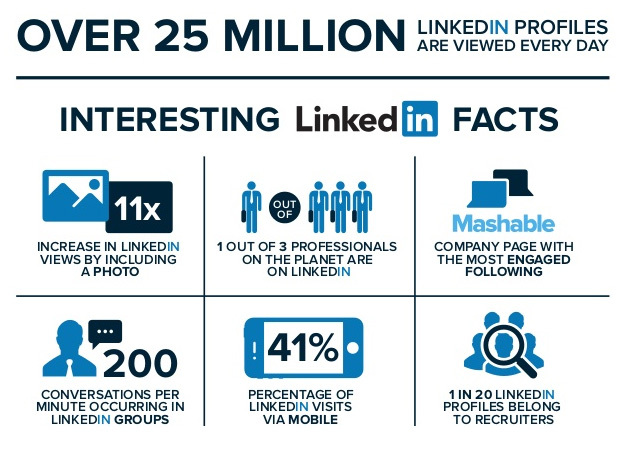 LinkedIn is a platform for professionals but still has a valuable contribution when it comes to social media marketing for businesses. Though it serves as a great recruitment platform, there is much more to it from the marketing perspective as well. While businesses can use it for connecting with prospective employees, they can also leverage their brands’ reach through product/service posts, update posts, and more. LinkedIn is ideally suited for B2B brands that often need to connect with business leaders and decision-makers across different industries. 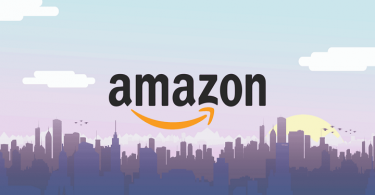 Also, it brings huge opportunities through digital advertising, considering the fact that these ads are directed towards the key decision-makers within organizations. 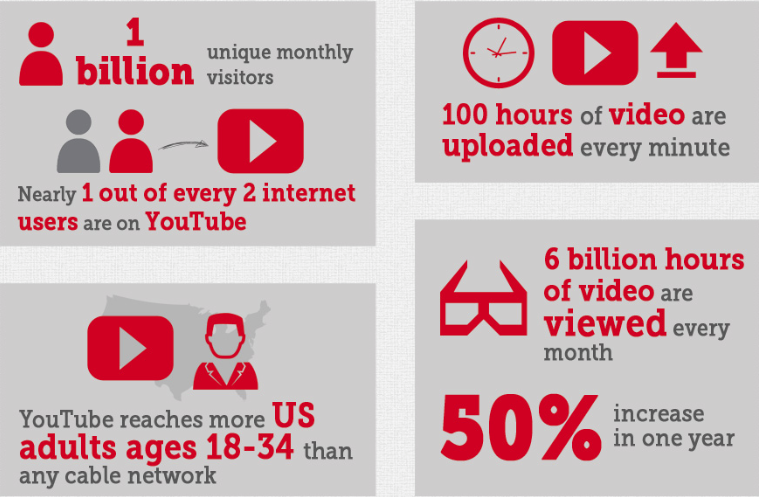 Essentially a video sharing channel, YouTube has an amazing potential for businesses that want to reach the masses. Since this platform is all about publishing video content, it is capable of connecting well and engaging the audience thoroughly. To start with, it offers access to unlimited video hosting that makes it super-affordable for brands. Further, it is also possible to integrate YouTube content into your website as well as share it on other social channels for an extended reach. Another benefit of integrating YouTube into your social marketing strategy is that it boosts your Search Engine Optimization (SEO) as well. It is so because the content posted on the brand’s YouTube channel becomes searchable on Google as well as YouTube. 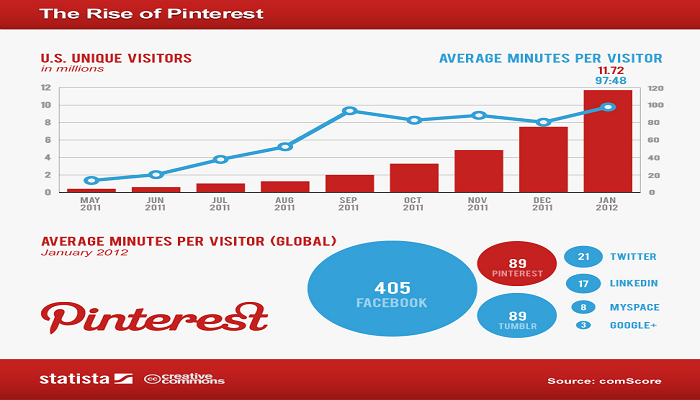 Brands like those in the fashion, fitness, food, home decor and lifestyle niches can take the best advantage of Pinterest because it is basically an image sharing platform. The images that you share here can be linked back to your website to propel its traffic manifold. Beyond propagating your product images, you can use it to share ideas and get a larger audience appreciate the value your brand delivers. The Pinterest Buy button takes the user directly to the product page, making it a great conversion tool. Not only can it boost your sales but also increase the awareness about your brand. Now that you know all the social marketing channels well enough, you can choose an optimal mix to create a successful strategy for your business. A smart combination of these channels can elevate your sales and boost your brand as well. 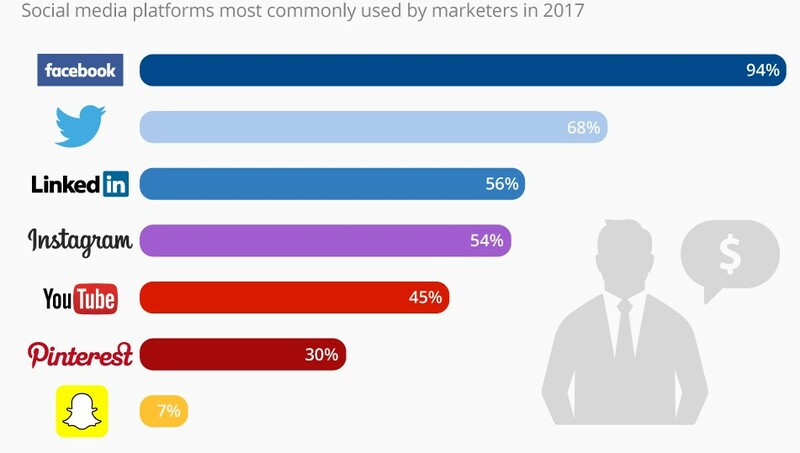 Which Top Social Media Marketing Platforms are you using?